Some of you may have remember that when I first started my blog back in January of 2007, I was awarded with a PR5 during my first PR update. Unfortunately, when the Google PageRank slap hit everyone six months ago, I was bumped back down to a PR4. Today on I read on Courtney Tuttle’s blog (nice blog, Courtney 😉 that Google is undergoing its quarterly PageRank update. I decided to verify this for myself by checking a few blogs in my Google toolbar. I am happy to report that my blog jumped back up to a PR5. This is a another nice surprise from Google because less than two months ago, I was awarded with a Google authority listing for my name. 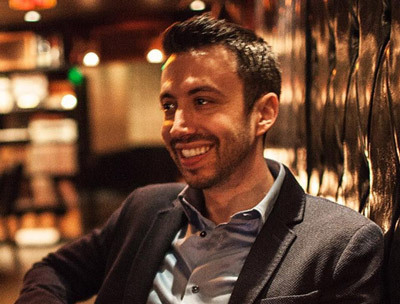 Every blogger can do things to increase the chances of them receiving a higher PageRank update. 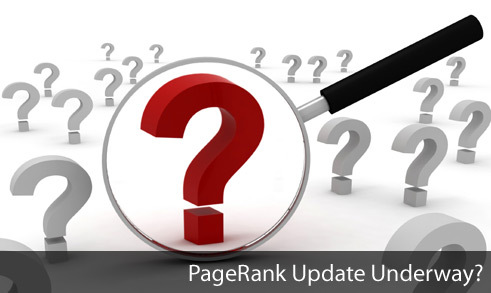 Almost a year ago, I wrote on article on how to prepare for a PageRank update. How about you guys? 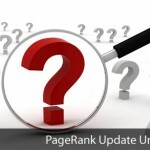 Have you noticed a change in your PageRank? Usually, the update takes a few days to be accurate across all Google data centers. For more information on this mysterious force of Google, check out this Wikipedia article on PageRank, which interestingly, outranks Google’s page about PageRank. Posted on April 29, 2008 July 3, 2010 Categories FeaturedTags authority listing, google, page rank, pagerank, pagerank update, pr48 Comments on PageRank Update Underway?